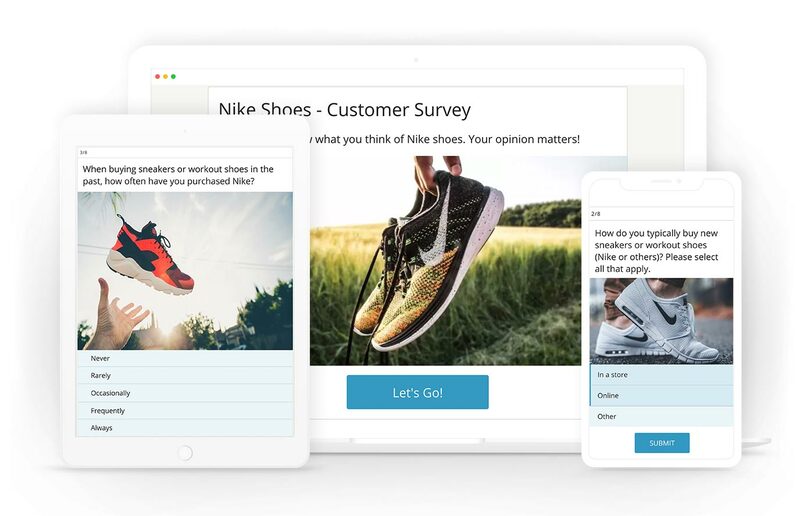 Surveys are a great way to know your users and understand their likes and aspirations. You would offer users with an opportunity to interact with your brand and also generate new leads in the process. 2) Keep It Short – Focus on the quality of questions and not on quantity. Shorter surveys prove to be more effective. 3) Make It Visually Appealing– Using images and video adds spark to your survey and grabs audience attention immediately.